The Waterford Lady Wildcats dominated the TVC-Hocking with an impressive record of (16-0). Four well deserving players had the honor of being named All-TVC Hocking for the 2017-2018 season. 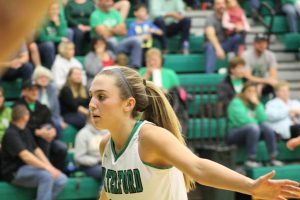 One of those four players had the special honor of being named most valuable player, senior Alli Kern. 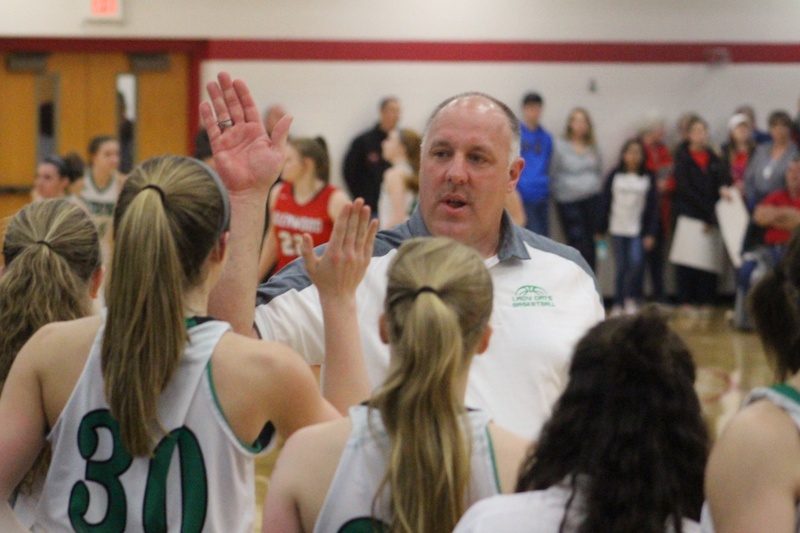 Lady Wildcats head coach Jerry Close lead his experienced group to the state semi-finals and there was no doubt that he earned the title of coach of the year in the TVC-Hocking. 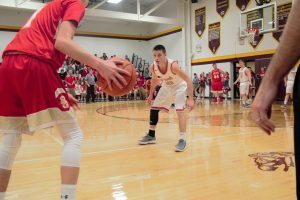 The boys conference championship between Waterford and Trimble was not played until both teams were eliminated from the postseason. Behind Randy Hixson’s career high 53-points, Trimble clinched the TVC-Hocking title. Hixson and three of his teammates were named to the list of All-TVC Hocking. 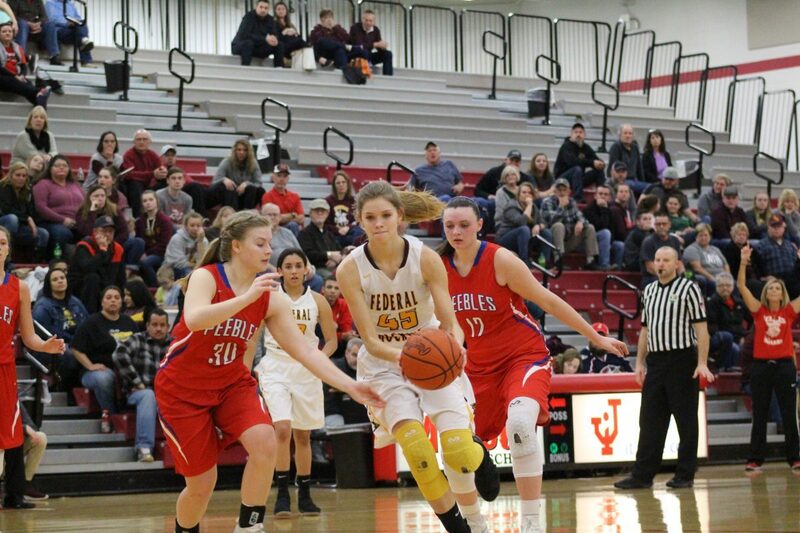 Hixson was also awarded most valuable player in the Hocking. Trimble head coach Howie Caldwell led the Tomcats to a (13-3) record and a TVC-Hocking championship. These accomplished earned him boys coach of the year in the TVC-Hocking. As for the Waterford Boys, three players were selected to grace the list including standout Travis Pottmeyer who earned his second selection of his high school career. Not many freshman are selected to this honor but Federal Hocking had a few players that graced the list. Emily Beha and Pauge Tolson both were selected as well as Nathaniel Massie. Federal Hocking boys and girls both have promising futures ahead of them.